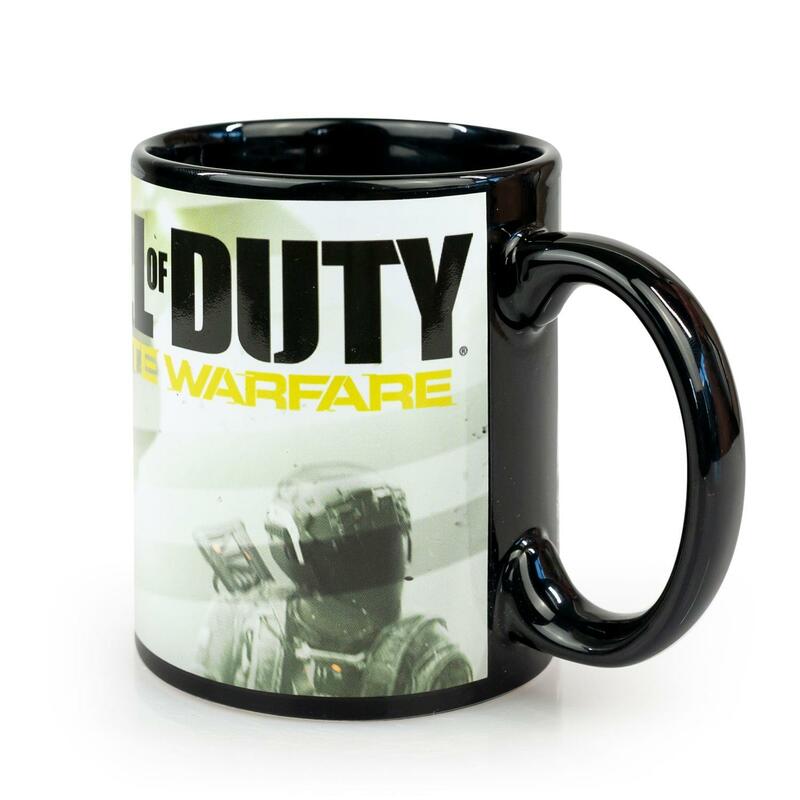 Cozy up to your favorite drink with this stylish Call of Duty mug! Black mug features a color graphic of the Call of Duty: Infinite Warfare logo. A great gift for Call of Duty fans! 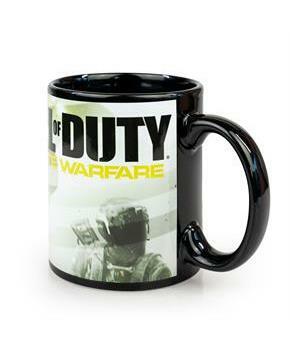 Cozy up to your favorite drink with this stylish Call of Duty mug! Black mug features a color graphic of the Call of Duty: Infinite Warfare logo. A great gift for Call of Duty fans!